As Jane Austen wrote in Northanger Abbey, “Bath is a charming place, sir; there are so many good shops here. 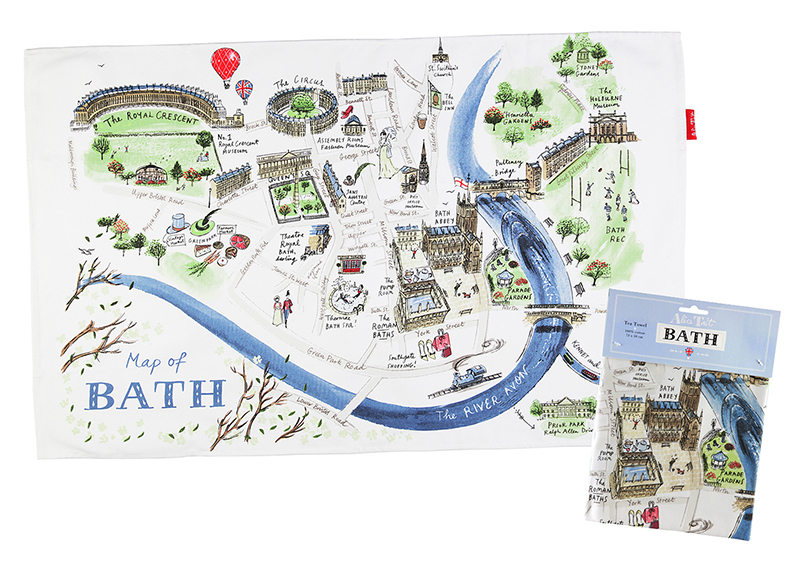 . . one can step out of doors and get a thing in five minutes.” Bath is as popular a shopping destination now as it was in the 18th century, and here you can find some wonderful souvenirs of the city. From bestselling gifts by Alice Tait, a freelance illustrator with studios in the heart of Bath, to creative colouring books and pretty prints, we have something for every taste.